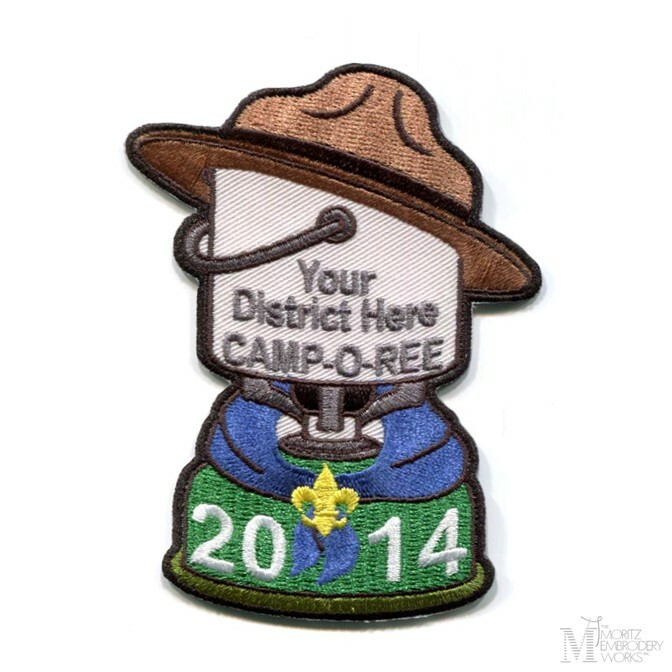 Spring is here and that means it’s time for the annual spring camporees, spring Cub events, OA fellowship weekends and other springtime activities! 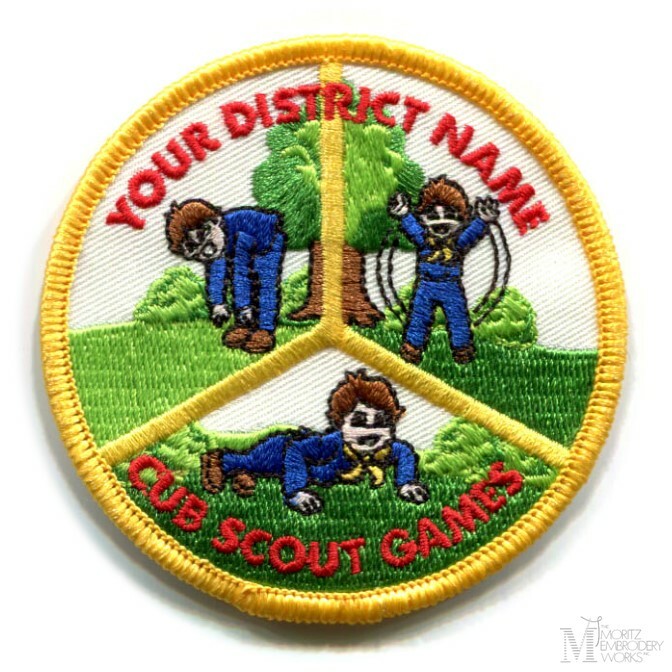 What would these events be without a great patch for Scouts to add to their collection? 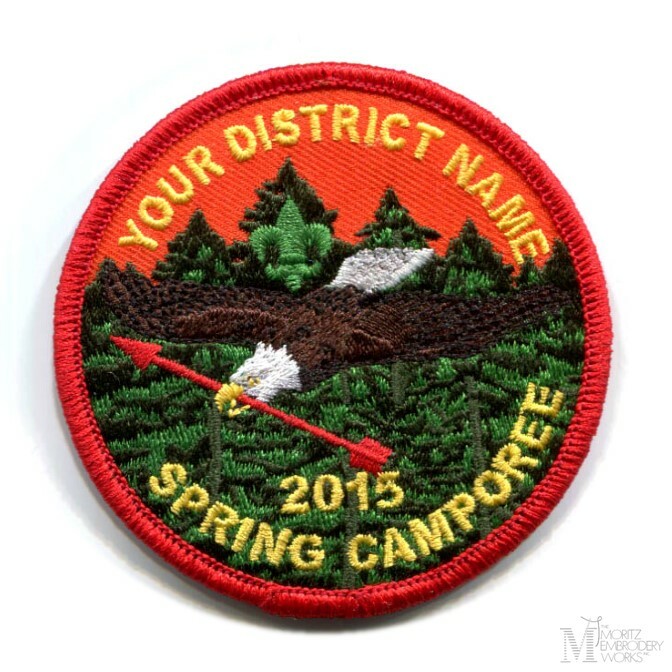 The Moritz Embroidery Works can help you create high-quality custom BSA®-approved patches for your spring Scouting activities. 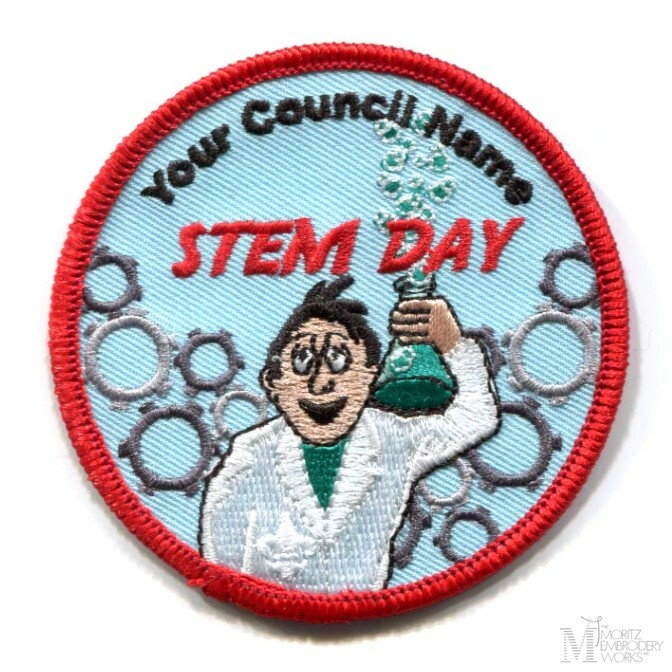 Talk with a Moritz representative today to have custom event emblems created based on your own design, description, or theme. 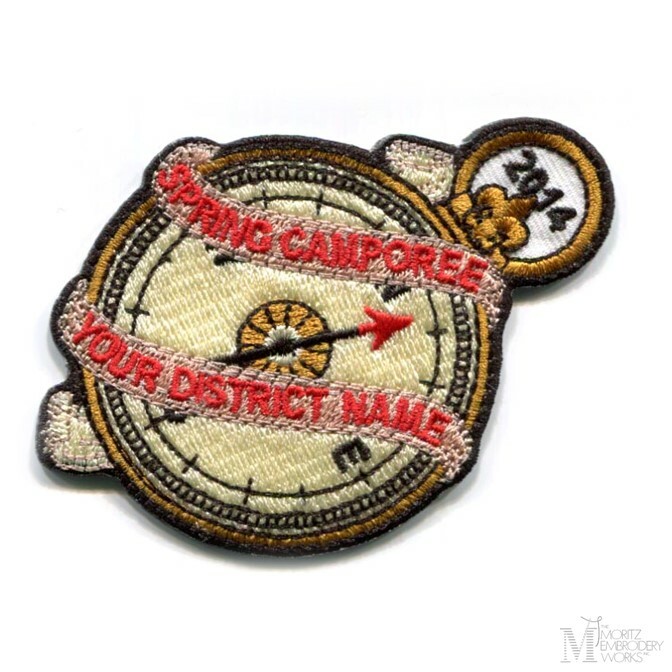 Call us (toll free) at 800-533-4183 or request a quote online at moritzembroidery.com.